this post is sponsored by Lunchbox and Unilever however all opinions are my own. as usual. 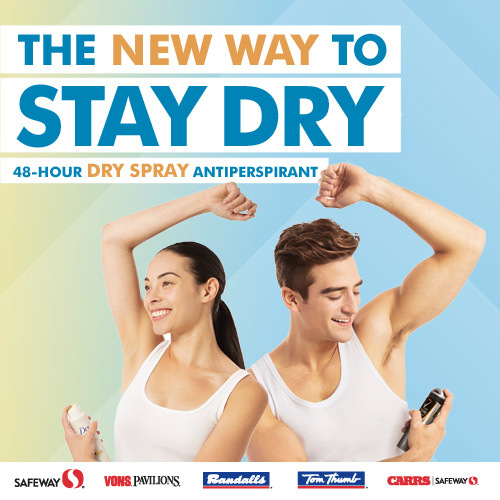 discover the new way to stay dray: men’s and women’s 48-hour dry spray antiperspirants, available at Safeway stores from Axe, Dove, Dove Men+Care, Degree Men & Degree Woman. see how it works, then enter for a chance to get a free sample (while supplies last.) click below to watch the video. shy should I try new Dry Spray antiperspirants? goes on instantly dry for a cleaner feel. satisfaction 100% guaranteed. they go on instantly dry for a cleaner feel with no visible residue, and provide 48-hour odor and wetness protection. here’s a way to really see the difference: trying spray some Dry Spray onto your finger, and then wiping your finger on the screen of your cell phone. violá, no residue! The only active ingredient in Dry Spray Antiperspirants is ACH (Aluminum), an ingredient commonly used in antiperspirants to help control sweat. 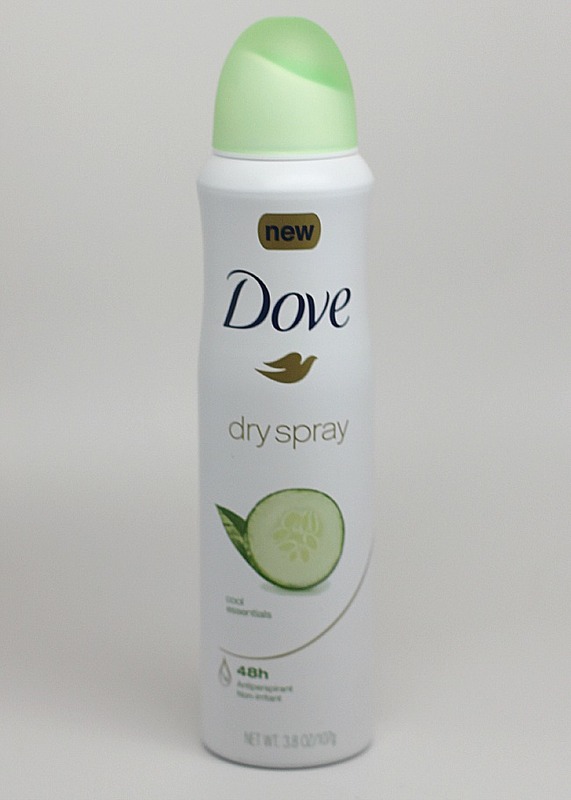 where can i find Dry Spray Antiperspirants for less cost? 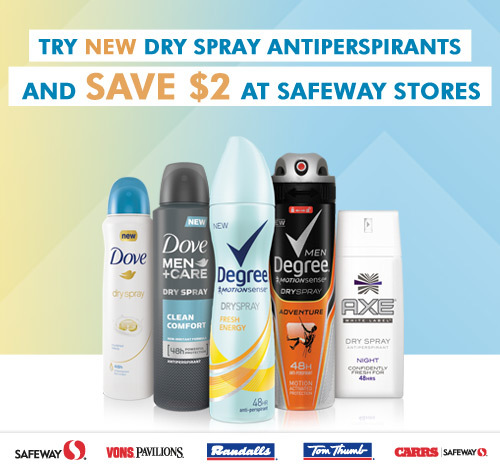 save $2 on Dry Spray Antiperspirants at Safeway stores! 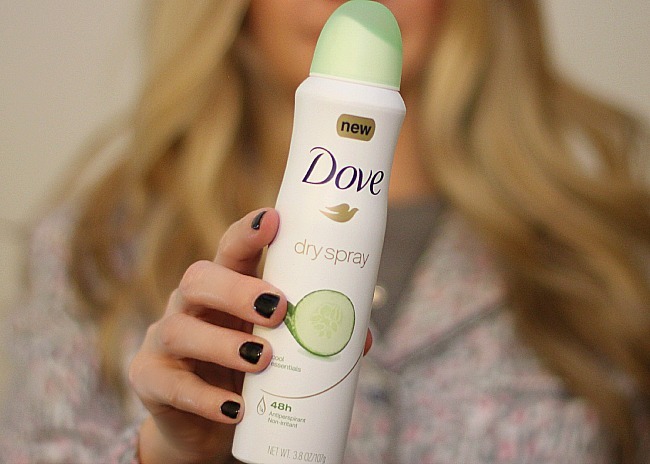 how do i use new Dry Spray Antiperspirants? 1. unlock the can. men twist the ring at the top. women, push forward on the tab. 2. shake the can well. this is very important to activate the dry spray. 3. hold it 6 inches from your underarm and spray. be sure to click any of the images above to check out the website for more information on the new way to stay dry. you can buy the NEW dry sprays at their Safeway and enter for a chance to win free samples and also save $2 of your purchase!